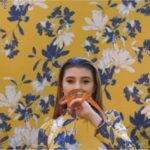 Bilal Hassani, the representative of France at the Eurovision Song Contest 2019, has revealed the title and release date of his debut album. 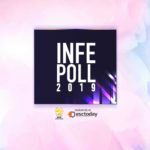 He won “Destination Eurovision 2019” in January with his song “Roi” about self-acceptance co-written with Madame Monsieur, who represented France at the Eurovision Song Contest 2018 in Lisbon. 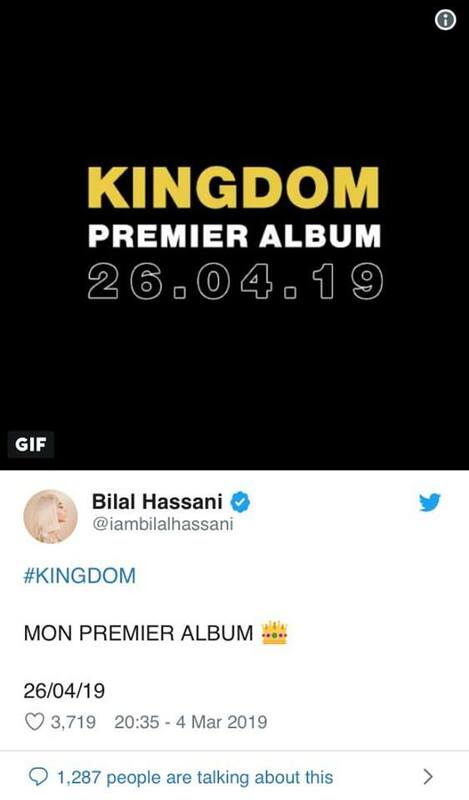 Bilal took over on his personal Twitter account to announce that his debut album will be called “Kingdom” and will be released days before the Eurovision Song Contest 2019. It is set to be released on April 26 and will feature his Eurovision entry “Roi”. Bilal Hassani, born in 1999 in Paris of Moroccan origin, is a French singer, songwriter and Youtuber. He rose to fame in 2015 when he participated in the second season of “The Voice Kids” with the Eurovision Song Contest 2014 winner song “Rise Like a Phoenix” by Conchita Wurst and joined the team of Patrick Fiori, the French participant in Eurovision in 1993. After two semi-finals at “Destination Eurovision 2019” with a total of 18 participants, Bilal Hassani beat seven other acts during the final and emerged as the winner, finishing in the 5th place with the international jury but as the clear winner in the televote (35.7%). 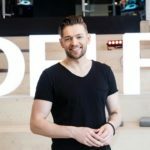 As part of the Big 5, he will represent France with his song “Roi” at the 2019 Eurovision Song Contest’s Grand Final on May 18.